When I was in India, I made it a priority to attend several yoga classes. At this point I had already been teaching yoga in the West for close to a decade. I felt confident in my ability to discern and understand some of the differences between the eastern and western approaches to yoga. However, I became surprised as to what I discovered. Yoga as we know it has been around for more than 5,000 years. It was first discovered within ancient ceramic seals that depicted humans in yogic postures, seated with their palms together. But with time, yoga has become a way of life for many people living all over the world. The first mention of yoga was discovered in the Rig Veda, a collection of hymns, mantras, and ritualistic practices used by priests. The rishis and high priests utilized and modified the practice during this time then later documented it in the Upanishads and the Bhagavad-Gita. It’s here that we begin to see rituals that when transmitted into action and wisdom can diminish the ego. 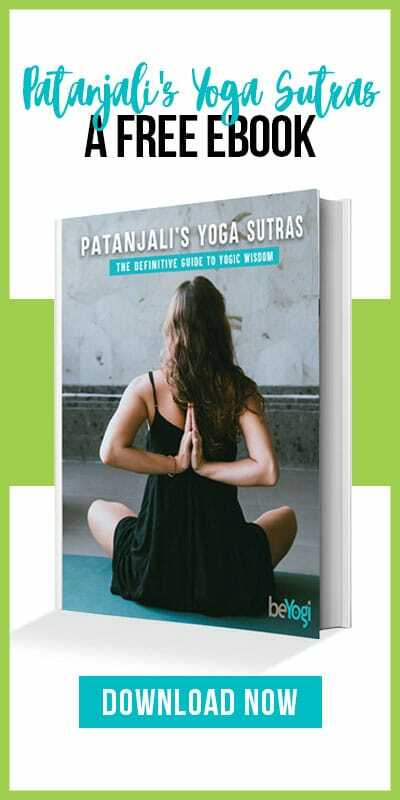 Where Patanjali’s Yoga Sutras first emerged and where we see an organization of yoga practices emerge. Patanjali organized four books also known as padas and presented the eight-limbed yoga journey toward a super-conscious state of mediation known as Samadhi. These aphorisms that were strung together show a path toward enlightenment. Post-classical yoga exposes us to yoga as a transformational practice for health and longevity with the end goal of enlightenment. Through purification practices, yogic postures, and mental control, people now have a better understanding of what we know today as Hatha yoga. With this understanding of how yogic practices have transformed over the last 5,000 years, we tend to see an evolution that leads humanity into not only enlightenment but also mental and physical health. We first saw yoga in the West around the early 1900’s when yoga masters such as Swami Vivekananda traveled to the United States to visit the Parliament of Religions in Chicago. During his lectures the audience became captivated and amazed by this practice known as Hatha yoga—this later opened the door for others to not only visit the West but for westerners to visit the East. Yoga was formally introduced to the West by a Russian woman named Indra Devi who opened a yoga school in Hollywood during the 1950’s that catered to the stars and socialites. Today, yoga is a billion-dollar industry, with studios and outdoor classes located all over the world. Although both the East and the West share the same goal, there are still a few things that make us different such as the relationship between teachers and students, clothing, and yoga’s growing popularity. 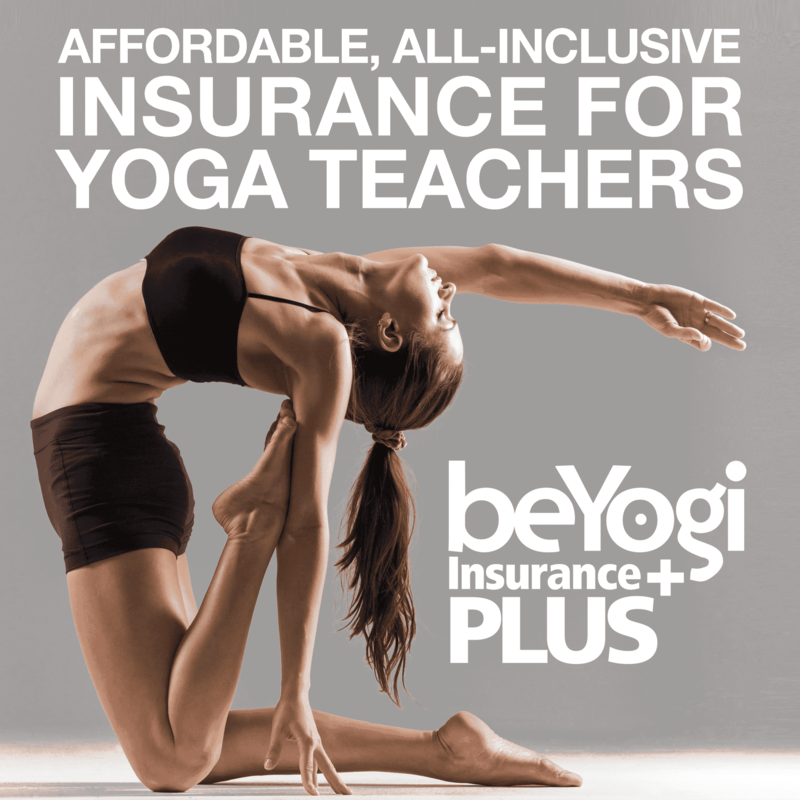 It’s important to remember that in the East there is still a gap in gender equality, so yoga teachers are very well respected, especially male teachers. In addition to the gender gap, the atmosphere is also different. Classes in India do not play pop music nor will you find anyone wearing pricey yoga attire. People living in the East have much more traditional values as opposed to many of us living in the West. Yoga is not widely practiced or popularized in the East, so it can be somewhat challenging to find a yoga studio when you visit. The practice of yoga is a science and a tradition that is passed down to generations so many people in the East practice yoga in the comfort of their own home. The East and the West share the same foundation when it comes to yoga, but many westerners adapt yogic practices to fit their modern lives. We equate a 75-minute class to practicing yoga, whereas in the East yoga is seen as a way of life. It becomes apart of morning rituals tied to Hinduism, food, meditation, and asana. However, in the West we still purify the body through movement, producing heat and liberating ourselves from stress through a balance of body and mind practices. The asanas are still millennial, the breathing techniques are still the same, and the AUM is still universal. We are not a physical body, we are not a mental body, we are all spiritual souls. No matter where we come from or where we live, we all see and feel the benefits of yoga. The beauty of yoga is that it crosses oceans, cultures, genders, and styles. And if yoga continues to move humanity toward awareness and consciousness, then keep practicing.